About the Author: Jerry Burgener grew up in Illinois. He spent most of his career as a forensic psychologist and is now in private practice. Book Description: Reeling from yet another relationship failure, Jerry travels to the American Southwest to spend a couple of months riding his horse, savoring the warm weather, and finding respite from the daily grind. But what begins as a simple escape to the wide-open spaces of Arizona soon becomes a powerful odyssey of self-discovery. When Jerry comes upon an Indian named Tom in the middle of the Superstition Mountains, he senses that the meeting is no casual encounter. Wise and unreserved, Tom speaks to Jerry with a knowingness that both unnerves and captivates him. Jerry is compelled to return to the mountain again and again to accept Tom’s challenges, exercises, and assignments for living in the moment, tuning into the love all around him, and honoring a connection to Spirit. With Tom as his guide, Jerry uses dreams and visions of his own past lives to make sense of his modern reality. Tom’s lessons cause Jerry to question long-held beliefs, but they also afford him the insight he needs to move beyond pain and make his metaphysical journey toward inner peace and enlightenment. 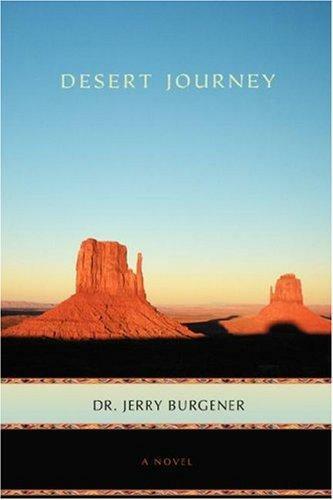 My Impressions: While 'Desert Journey' is labeled fiction it reads as though it is spoken from experience. The main character is named Jerry like the author. I later found out that much of this story is indeed from experience with liberties taken to aid in storytelling. Jerry leaves it up to the reader to decide how real of a character Tom is... I enjoy this shroud of mystery a great deal and I must say, I wonder with a childlike curiosity. This book certainly struck a chord with me. First of all, it reminded me quite vividly of a dream I had last year. In this dream I was travelling through the desert on a journey with my best friend. Near the end of the dream we had come to a point between two cliffs (much like the cover image) where a veil separated and as we passed through we entered a land where colors shone vividly with an incomparable depth. I enjoyed reading this book so much that it has already begun cycling through my friends. I read most of this book on a blanket in my dining room in a lovely patch of sun one morning. It was a beautiful and thoughtful experience. Disclaimer: I received a copy of Desert Journey by Dr. Jerry Burgener in exchange for my honest opinion. This review was originally posted on my primary blog Music and Mommies. I tried the Meatless Vegan Jerky Strips from Primal Spirit Foods, while I definitely didn't expect it to taste anything like meat I was amazed with the texture and consistency. However, I have learned 2 things while on my meatless jerky adventure. (2) I have to be in the mood for Vegan Jerky to find it appetizing. Please don't let me leave you with the impression that I do not like the vegan jerky. I do like it. I like most people on the meat/non-fence unfortunately have a strong meat memory. The flavors and textures are all interesting and uniquely vegan. The vegetable spices at times we're sweetened a tad too much with the cane sugar for my liking. This was the case with the Texas BBQ, in my opinion. Again that depends on my mood, the amount of sugar (if any) that I put in my tea varies from day to day. The Texas BBQ was my least favorite out of all the varieties. I was pleased to see that they had options for Gluten Free diets. 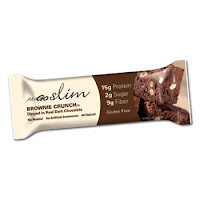 Both the Texas BBQ and the Hickory Smoked are made with Soy Protein. 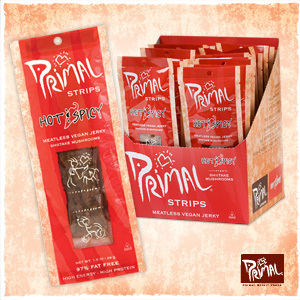 Primal Spirit Foods offers Non-GMO's, Vegan/Kosher made with all natural ingredients. 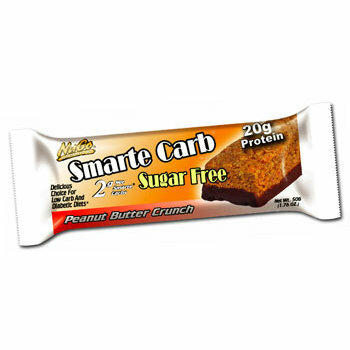 They contain no preservatives or artificial flavors. These jerky strips are high in protein and I would love to see them offer a low Glycemic line in the future. Now back on the sweetness train, the Mesquite Lime was sweet and sour and I enjoyed it much more then I thought I would. The show stopper for me was the Hot and Spicy Shiitake Mushroom, it was my favorite. The consistency was the closest to meat out of all that were tried. I really would like to see more flavors made from Shiitake mushroom. 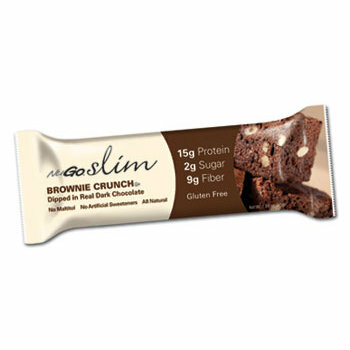 Disclaimer: I received samples of this product from Primal Spirit Foods in exchange for my honest review. No additional compensation was received. All opinions are my own. Often, I ingest a teaspoon with a mix of honey, cayenne, ginger, lemon juice and pureed raw onion as an immune booster. It is a great way to dissolve the mucus from my allergies without throwing my body completely off balance. I make small portions and keep it in my fridge in a small sized mason jar for quick consumption. I'm big on natural remedies. I believe it is important to seek balance through healthy diet and lifestyle choices and sometimes what your body needs can be found in the kitchen. I received a sample of ground Cayenne Pepper from Joy's Teaspoon, this organically cultivated spice has a bold fiery orange color and was a very welcomed addition to my last batch of immune booster. We were very grateful to have this mix during flu season. 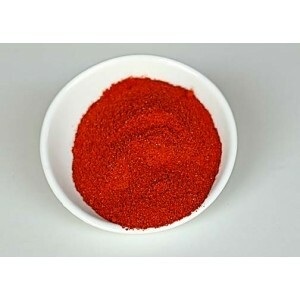 Cayenne has wonderful health benefits. It can help draw an infection out of the body by creating heat within the body. It helps the body sweat so you flush out toxins and other chemicals. Disclaimer: I received a sample of Cayenne Pepper from Joy's Teaspoon in exchange for my honest review. No additional compensation was received. All opinions are my own.